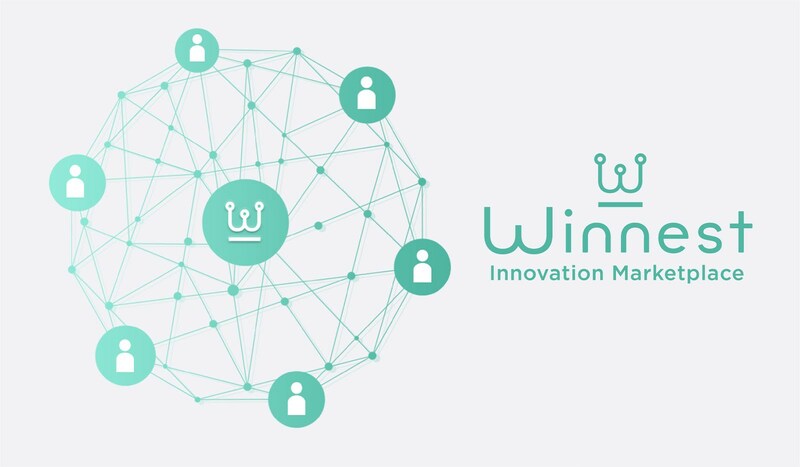 Winnest, the social marketplace for shared economy and advertising is using an innovative economy that will be based on multi-level social affiliation cryptocurrency. Winnest is building the new era of online sales because the future of the social marketplace lies in the convergence of services. Winnest is taken the initiative by offering all the benefits of tomorrow’s market today. Winnest as a social marketplace is offering a global marketplace, which is supported by a social economy that enables people to be rewarded for every contribution with their visibility increased. Remarkably, Winnest is not merely an online business platform but a unique network that enables stakeholders to contribute to the maximum performance of the network. It uses a collectivization of earning systems, which is based on the exchange of services that sees everyone is rewarded for their actions. The Winnest platform has its own currency, known as WNC with all transactions carried out with this local currency. The WNC is based on the Ethereum Protocol, which ensures secure and safe exchanges all thanks to the Blockchain system. The Blockchain system ensures every transaction is performed with integrity without any intermediary. The platform has a virtual wallet, which is at your disposal, retracing all operations performed by you. Furthermore, you can get cryptocurrency through different means by converting the loyalty tokens earned within the Winnest marketplace through sales, purchases, and other missions offered. The Winnest platform brings different business models together that benefit its users. The platform is remunerated only in WNC in line with the contribution of the community. The Winnest platform can serve as a source of income for users of the network by advertising products from the Winnest catalog, boosting their marketplace offers while growing their transaction flow. Interestingly, there is an entertaining dimension to the user’s experience through games. The game is quick, gratifying, and distracting because the player is inspired by the fun derived while in the social aspect they retain regular gains. Furthermore, the platform has a shop, which stands out as the Winnest flagship store. It gives the users the ability to increase their visibility within the platform or redistribute their visibility to give users the ability to be shown in influencers’ missions as an influencer currently. However, this requires setting the promotion location and the duration of the promotion. This will define the number of TWNC distributed for the boosting of the influencer. Furthermore, the shop offers users the opportunity of buying ranks to increase their own network while accelerating their redistribution on follower’s sales. The Winnest marketplace offers numerous benefits for both professionals and individuals. For both professionals and individuals, because the platform is based on the multi-level affiliation, it enables them to pay their stakeholders on the platform. It further encourages them to sponsor and share their product and services with other users thereby providing an optimal visibility. Additionally, there is always technical support in case of any technical difficulties. The Winnest platform boost of highly trained and qualified team that is available to assist you all round the clock to solve your problem. Finally, all thanks to the Ethereum network, all transaction are secured because of the blockchain technology. The exchange within the platform takes place through a peer-to-peer process without the need of an intermediately. Furthermore, this helps in increasing your buying power on an innovative platform that combines a collaborative social gaming and economy.